Egyptian composite insurer Suez Canal Insurance (SCI) has won a $102 million tender from AlexBank, a member of Italian bank Intesa Sanpaolo, to provide insurance services for the bank’s assets. 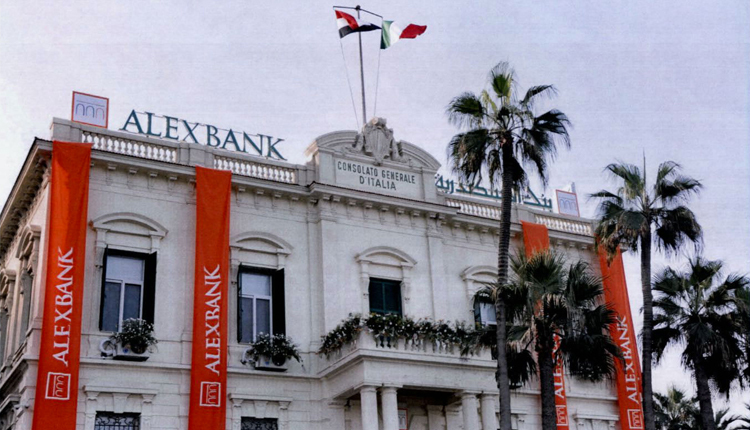 Four insurers were competing to win the insurance coverage contract for AlexBank’s assets and ATMs nationwide for the financial year 2018-2019. The list of competitors included Misr Insurance, Orient Takaful Insurance, Iskan Insurance, and the winner of the tender, Suez Canal Insurance. The insurance policy tender includes providing coverage for AlexBank’s assets against damages or loss due to fire, burglary, cash transfer, and dishonesty. The policy also involves a political violence cover to be provided for incidents such as terrorism, sabotage, riots, and labours’ strikes in addition to coup d’état and war. Last year, Misr Insurance won the contract to insure AlexBank’s assets and premises, with total sum insured of up to 800 million Egyptian pounds ($44.7 million).